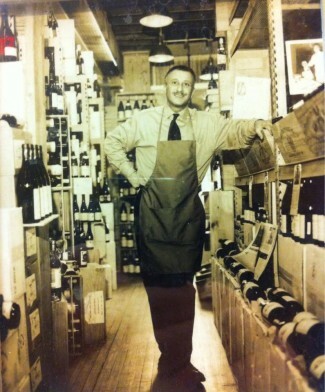 After almost 20 years at our location on Main Street we’re starting a new chapter in the history of Elie Wine Co.
Stop by on Friday or Saturday to taste some wine and help us bid the old place farewell. From old friends to folks that have just recently discovered us, we feel very fortunate to have such enthusiastic customers that challenge us daily to provide them with the finest wines available, and the information and context that make those wines even more enjoyable to drink. We take that challenge seriously and will be using this move as an opportunity to expand our selection even more. The future of Elie Wine promises an even greater investment in French wine. We’ll also be adding some Italian wines that fit into the same philosophy we use when selecting our French and Spanish offerings. You’ll even see a few wines from California thrust into the mix. Our new store is located on the northeast corner of 14 Mile and Woodward, right next to Fedex Office, on the border of Birmingham and Royal Oak. 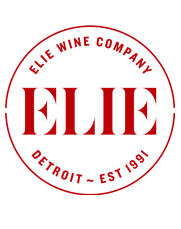 We’re putting in the final touches now and we are unbelievably excited to reveal an improved Elie Wine Co.
We still have plenty of interesting bottles of wine that we’d rather sell at deeply discounted prices than stack into the moving truck next week, so please help us out by taking some home with you.